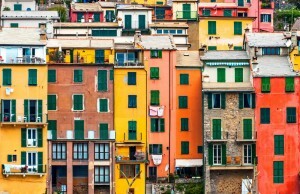 1.0.1 In case you are thinking about a tour to visit Cinque Terre, we cad advise to choose small tours, especially small tours by minivan with a number limited to people. 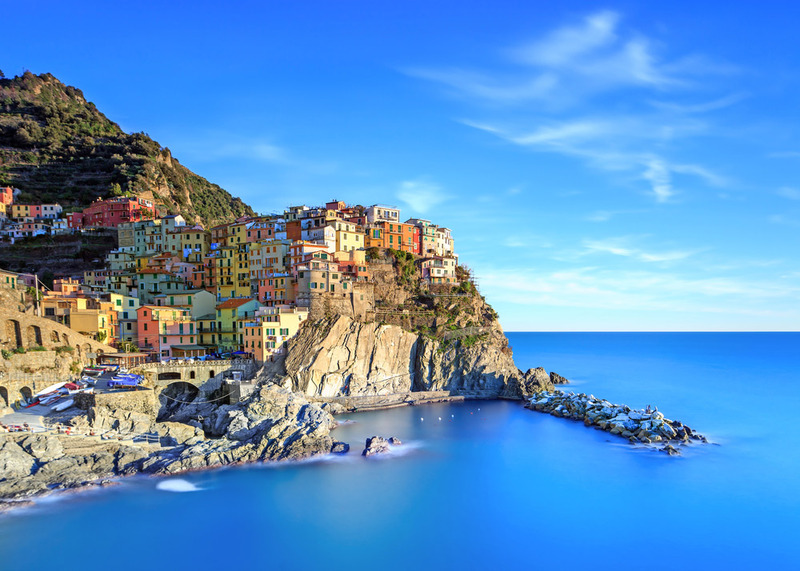 In case you are thinking about a tour to visit Cinque Terre, we cad advise to choose small tours, especially small tours by minivan with a number limited to people. 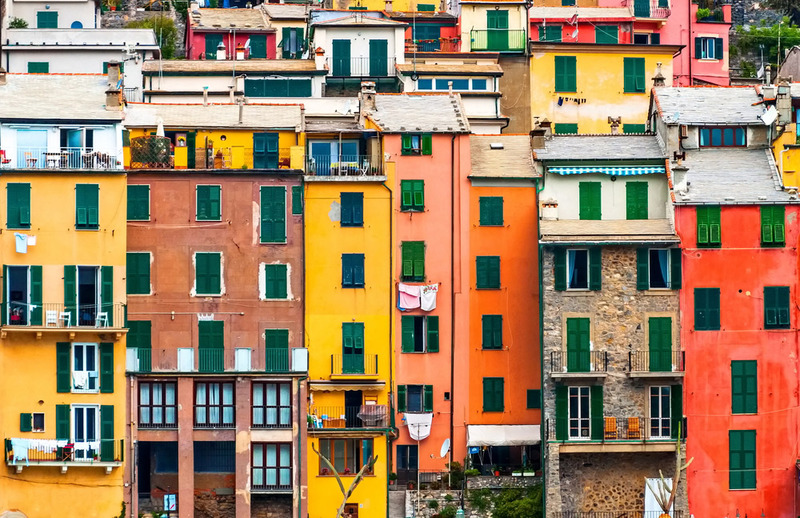 The Cinque Terre villages are well connected by rail by local trains from La Spezia with a good frequency. There isn’t a directly connection between Lucca and La Spezia, you need to take train to Viareggio or Pisa and then change train in direction of Genova. Routes from Pisa or Viareggio to La Spezia/Genova are ensures from the same company with a good numbers of trains. From Lucca to Cinque Terre: Take Highway A12 from Lucca Est and go in direction of Genova/Viareggio. Exit to La Spezia (tools are 8,0 euro approx) and take A15 in direction of La Spezia. Highway will finish and you will go ahead until arrive in via Giosuè Carducci. You will pass through 5 traffic lights and turn left at last one to reach Viale Italia, the “marine way” which will pass beside the marine. Then follow the signs for Cinque Terre. After tunnel you will be inside the National Park of Cinque Terre so you need just to turn in the village you want (we advise manarola because is the unique with a medium parking). It takes approximately 25-30 minutes from La Spezia to drive to Riomaggiore or Manarola.